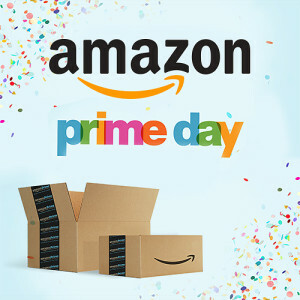 Yes Prime Day is here!! This would be a great opportunity to grab a few more yoga straps or towels or get that yoga mat to start you on your yoga journey. Enter your email below to get your code! Hurry, as the promotion ends when Prime Day does which is Tuesday 17 July 2018 midnight PST. We hate SPAM and promise to keep your email safe. You can unsubscribe anytime you like.  SHANTIHI, WHICH MEANS PEACE IN SANSKRIT, WAS FOUNDED TO EMPOWER PEOPLE, PARTICULARLY WOMEN, GOING THROUGH HARD TIMES FIND INNER PEACE THROUGH THE JOY AND POWER OF YOGA. When you practice using a product from Shantihi, you’re standing with thousands of others voicing support and driving awareness for the empowerment and perseverance of women going through tough times. 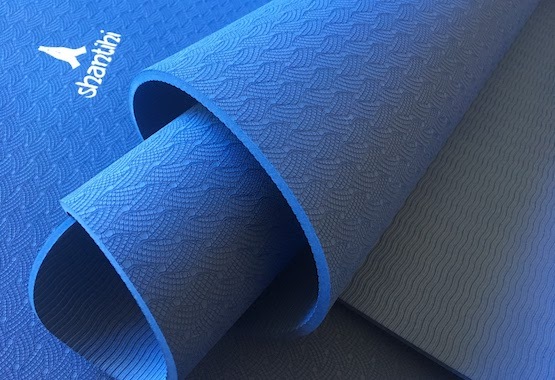 Take your practice and health to the next level by getting your very own Shantihi Eco Yoga Mat. Have peace of mind that you can exercise whenever and wherever you like, comfortably and hygienically. 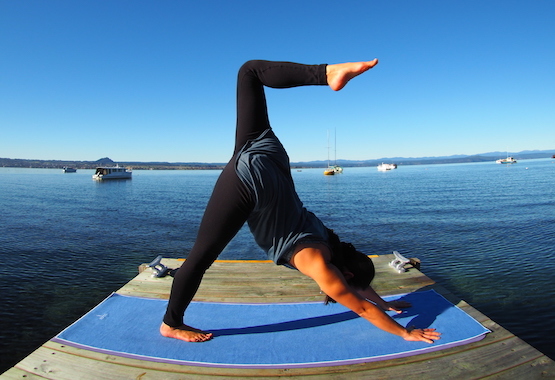 Made from TPE, the latest technological improvement to the traditional yoga mat. Odorless, non toxic, hypoallergenic and latex free. Good for you and the environment. 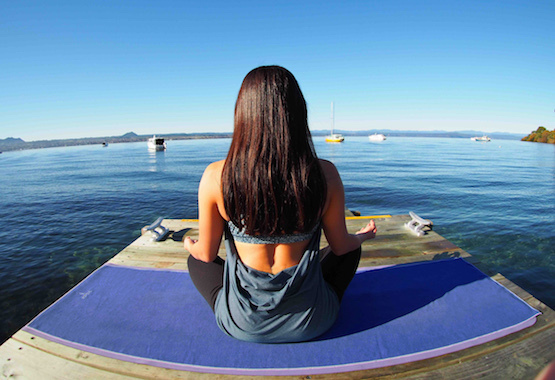 Focus on your yoga practice rather than worry about an unsteady foundation. Gain more confidence and peace of mind with your very own Shantihi Hot Yoga Towel. Its sweat activated grip will provide you the stability you need during intense yoga workouts and the comfort and extra layer of hygience during meditation and mindfulness routines. Stay clean and dry with your hand towel to absorb sweat. Small and light, this towel is perfect for gym, workouts, yoga and travel. 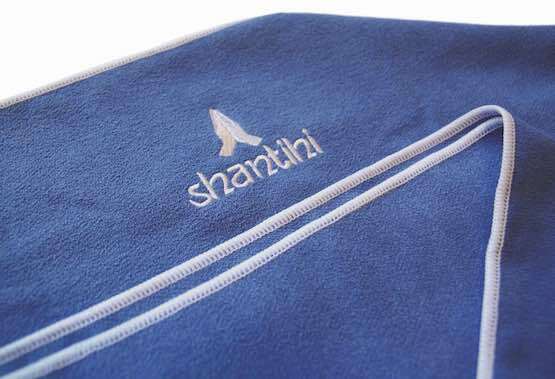 Great complement to your Shanthi Hot Yoga Towel using the same quality material and stitching, only much smaller at 15"x24". Sold separately. Whether you’re a seasoned yogi or a complete newbie, there are times when we can all use a little help to reach further and go deeper. Your strap can help with improving flexibility, building strength, finding stability and experimenting with advanced poses.